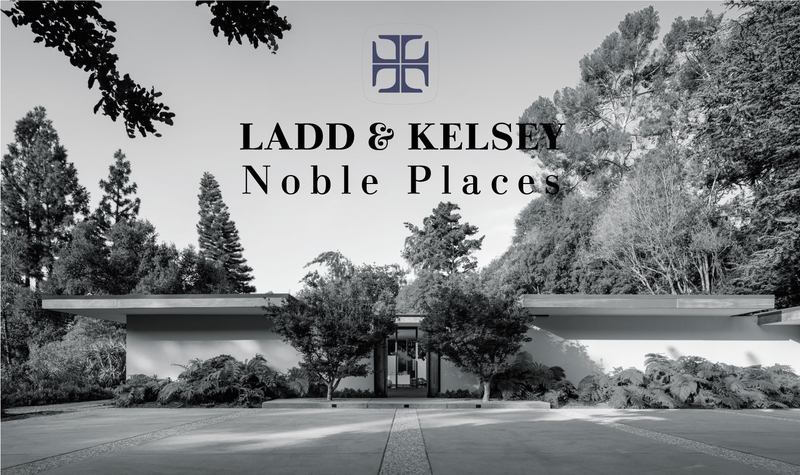 Palos Verdes Art Center is pleased to announce Ladd & Kelsey: Noble Places, curated by Kevin Lane of Placewares Projects. The exhibition will be on view February 15 through May 26. The opening reception will be held on February 15 from six to nine p.m. and is open to the public.